Happy days! 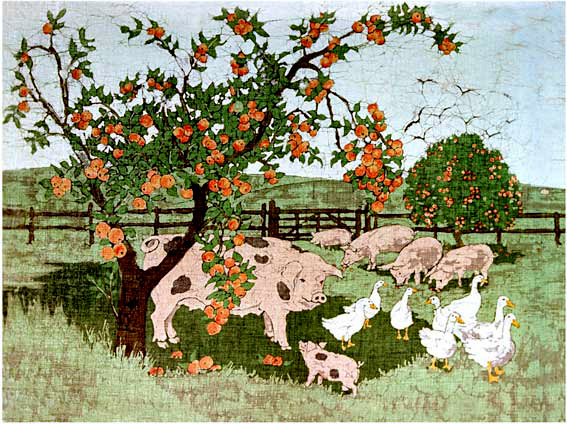 Gloucester Old Spots scrumping apples. 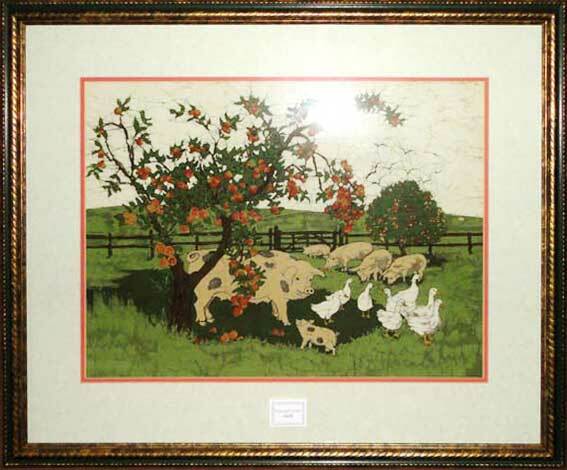 'In the Apple Orchard' was one of my top-selling greetings card designs for many years.